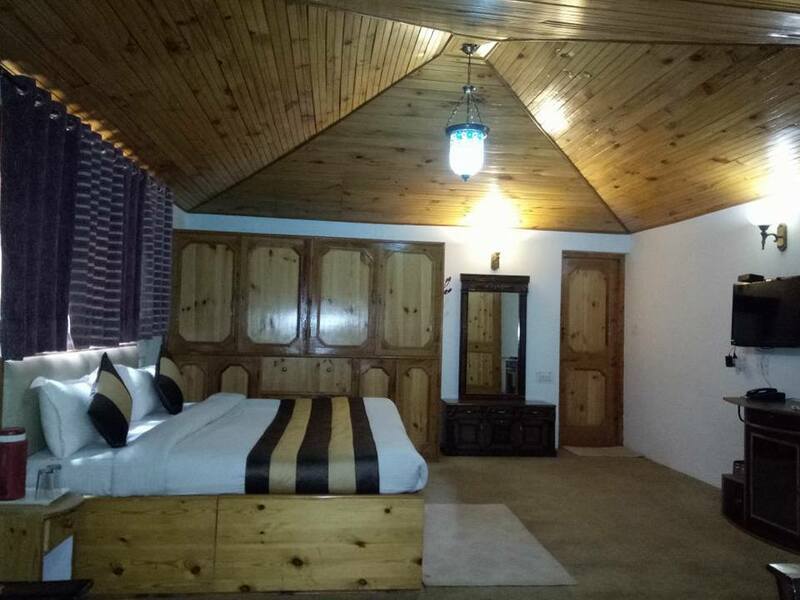 Mahin Cottage is one of the premium cottages in Manali which offers simple gesture of genuine hospitality and high standard of services. 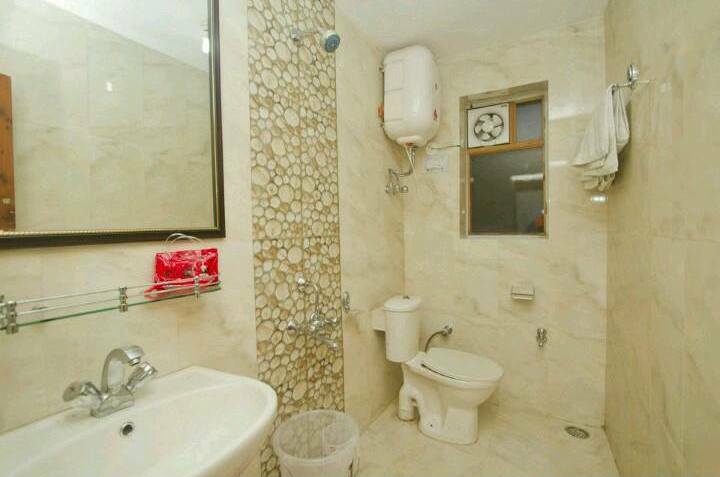 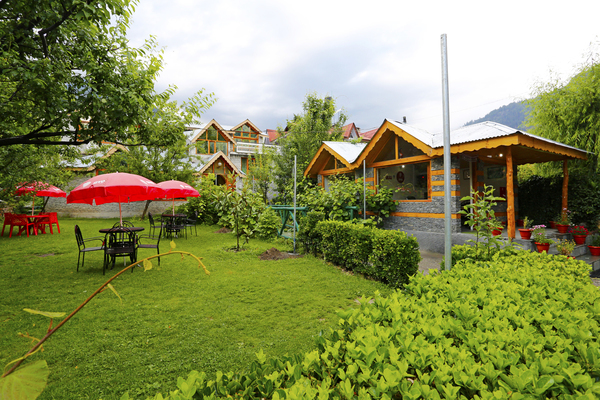 Mahin Cottage is situated just 200 meters from the Mall Road Manali near Gurudwara. 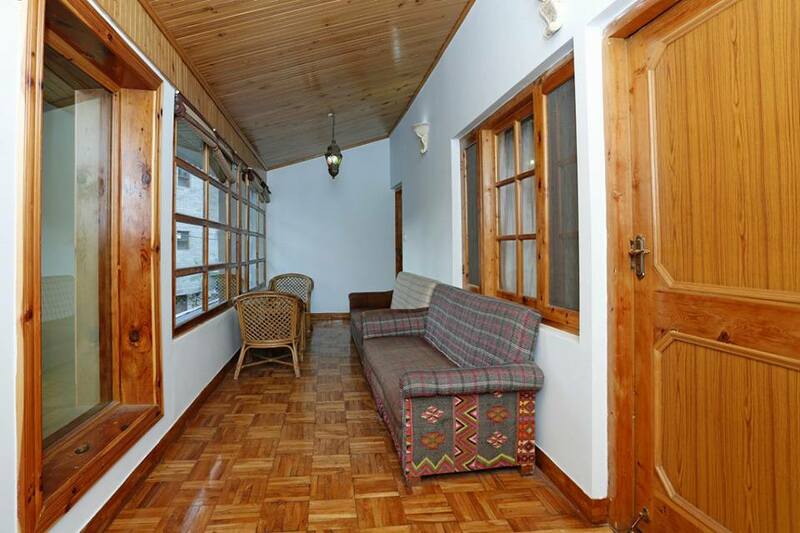 Cottage has an aura of peace, friendliness and a home like environment. 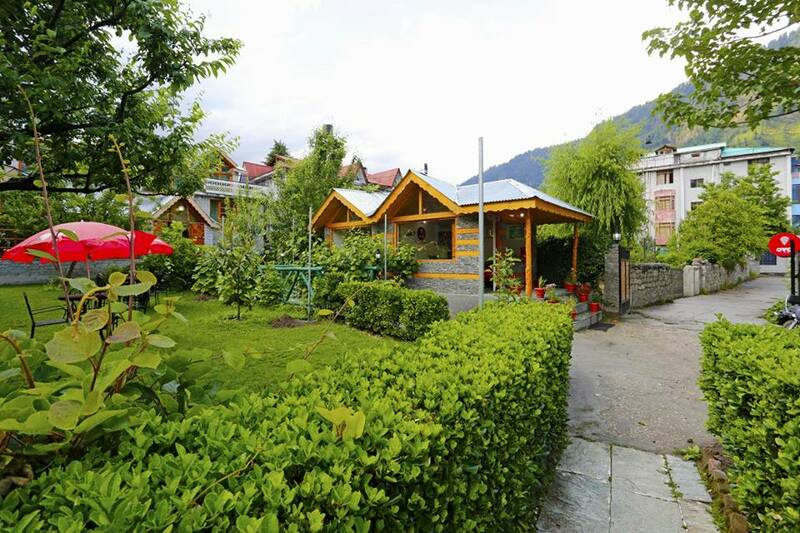 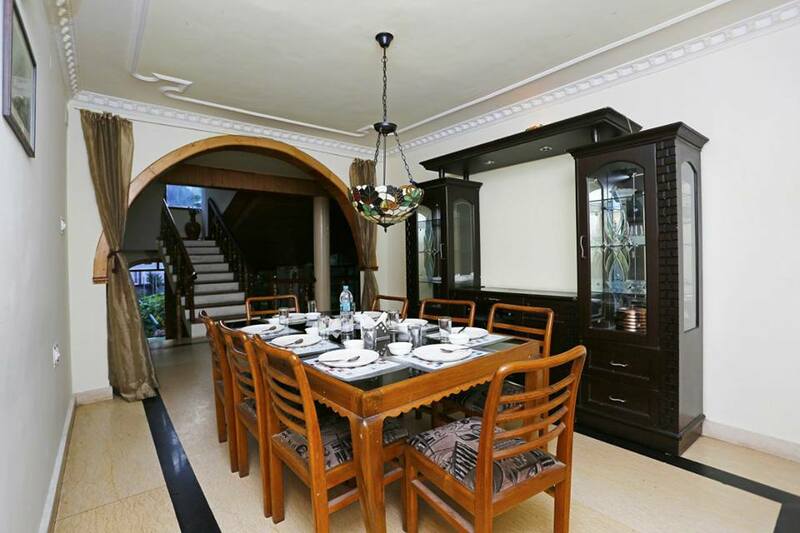 Mahin Cottage has ample garden space and other modern amenities. 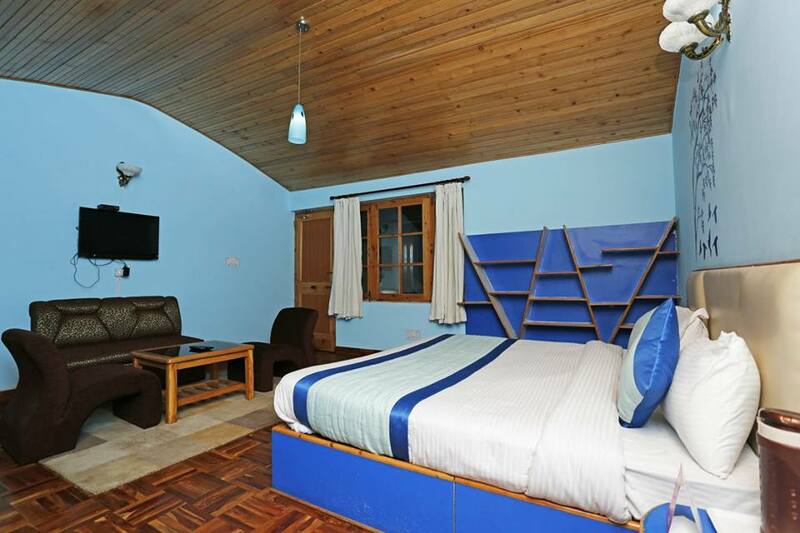 Mahin Cottage has a beautiful view of Himalayas. 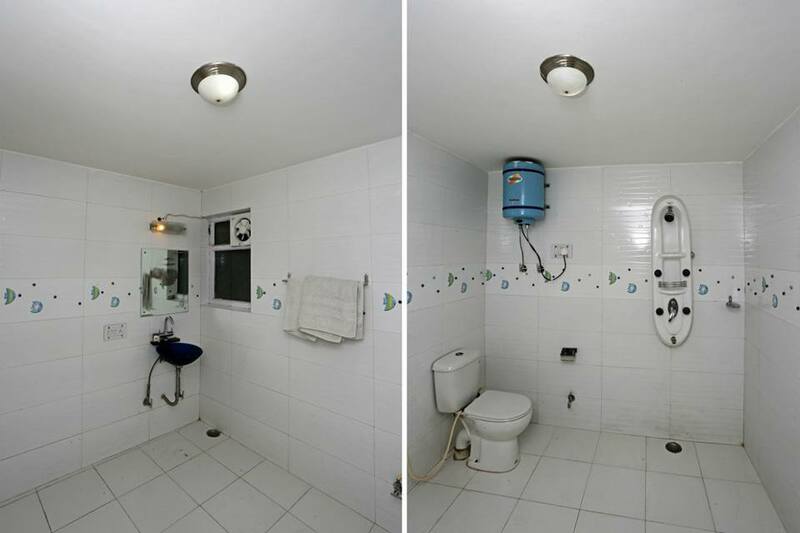 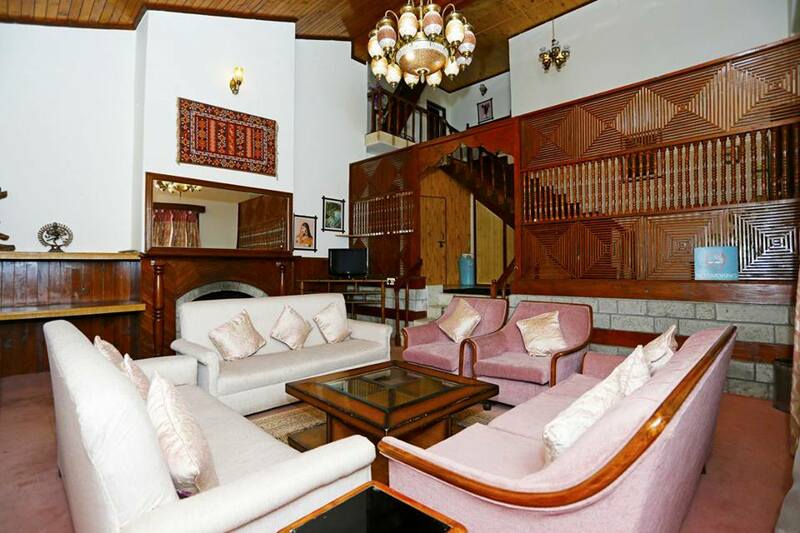 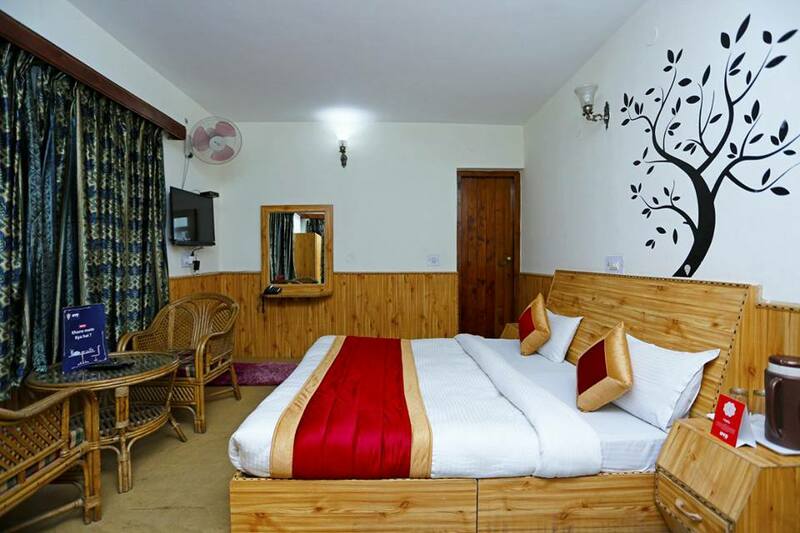 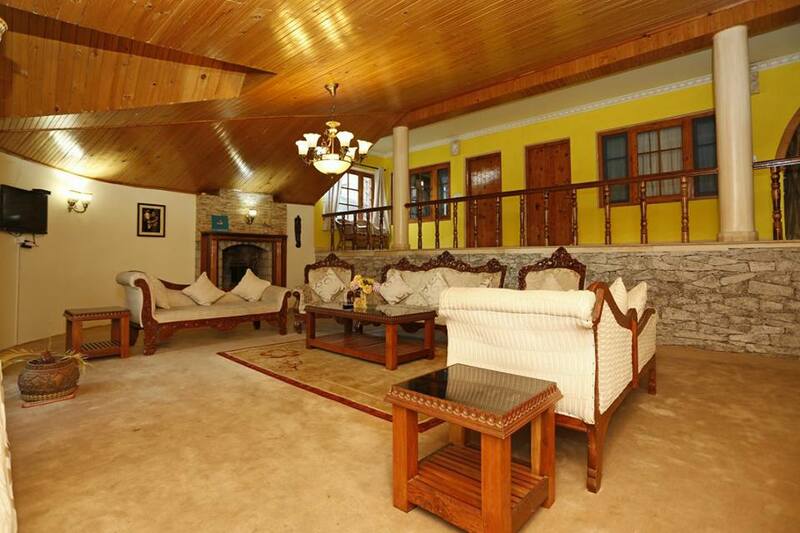 If someone is searching luxury stay in Manali or accommodation near Mall Road, Mahin Cottage is the perfect choice. 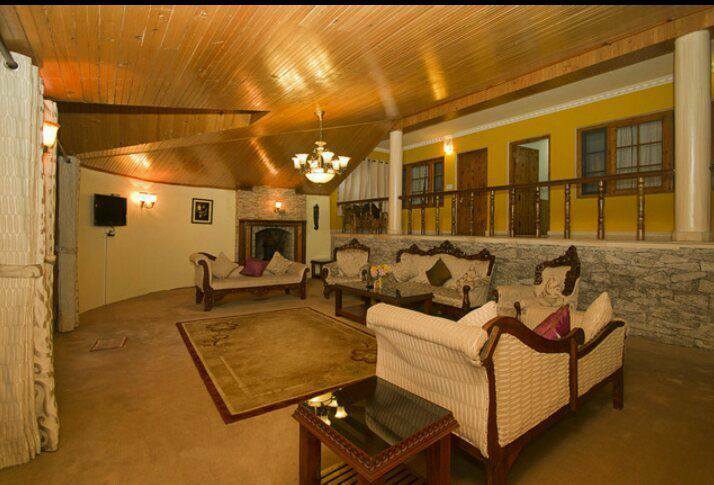 Or you can say Mahin Cottage is only one of its types.